To all my friends in the United States, I wish you a happy, healthy, and relaxing holiday weekend. Hope you find time to read a book or two between tending the turkey and visiting with friends and family. To everyone else, pardon our many photos of food over the next twenty-four hours and may your upcoming weekend be filled with all things good. We're planning a quiet weekend at home. 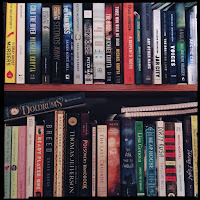 Besides cooking and eating, I'm looking forward to reading, walking, and doing some book culling. I may even get around to watching Jessica Jones. 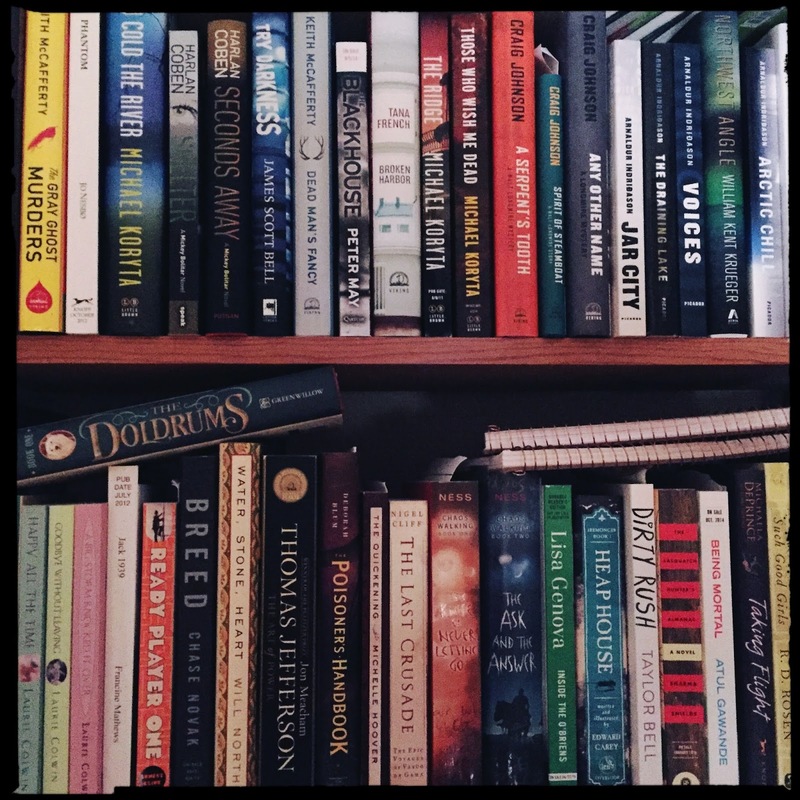 Here are some the books I have at the top of my reading list. I may read these or pick up something else entirely. I'm going to see where my mood takes me. On my thirty-fifth birthday, Mrs. A. abruptly gave up the determination that in my eyes characterized her more than any other quality and, already laid out in a bed that by then seemed too big for her body, finally abandoned the world we all know. I'm giving away a copy of this next week. 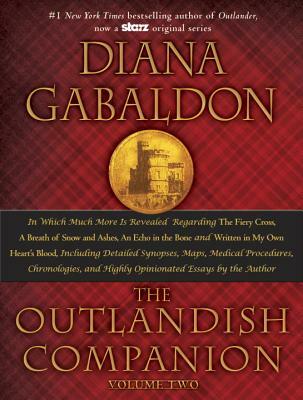 The Outlander series includes three kinds of stories: The Big, Enormous Books, which have no discernible genre (or all of them). It's true: It's damn near impossible to describe the Outlander books by genre. It was one of the two darkest nights Corporal Sean Patrick Morrissey could ever remember. The opening scene is set in China in 1941, but chapter one takes us to Boston in modern times. I'll be giving away copies of both Mrazek books in a couple of weeks. I have a gazillion other books on my plate, so we'll see what I really get around to reading over the next few days. Enjoy the weekend, and see you Saturday for Weekend Cooking! Happy Thanksgiving- I hope it's a peaceful, relaxing weekend for you and Mr. BFR. Happy thanksgiving to you as well! I am working on steaming beans as we speak. Prep for later. 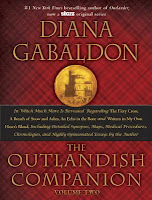 That's a good book, The Outlandish Companion! Happy Thanksgiving to you and Mr. BFR! Happy Thanksgiving to you and Mr. BFR too. I won't mind the food photos at all because I love seeing them - AND I plan on putting up my fair share of them too. Happy Thanksgiving! We actually do our big celebration tomorrow so all I have to do is bake rolls! I like your reading list. 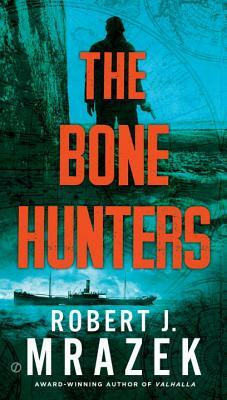 Like Family and The Bone Hunters sounds interesting. 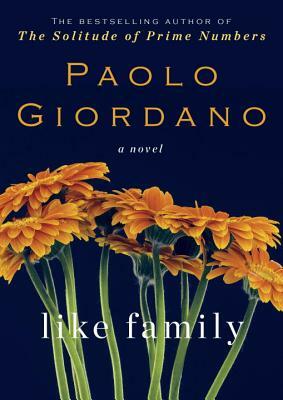 I think I will put that Paolo Giordano book on my to read list.